The journalists were looking into the illegal sale of government drugs when they were arrested on Wednesday night. The BBC said in a statement that it has been in contact with the relevant authorities over the arrest of its journalists and is working to secure their release. 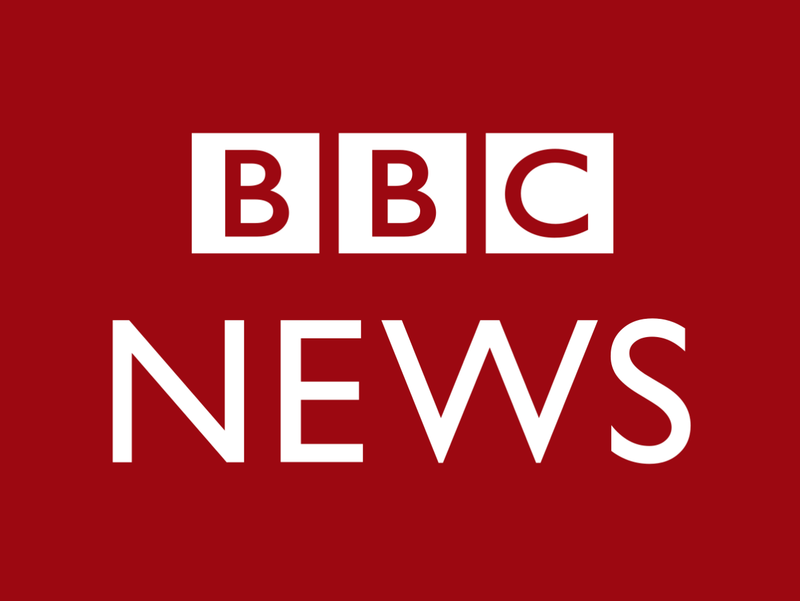 According to Reuters news agency, spokesman for the Ugandan government Ofwono Opondo has called for the immediate release of the BBC journalists who were arrested on Wednesday night. The spokesman said he is yet to establish why the group was arrested and insisted they were helping Uganda’s government to reveal illegal dealings within the country’s elite. Ofwono Opondo insisted the journalists should be released unconditionally.